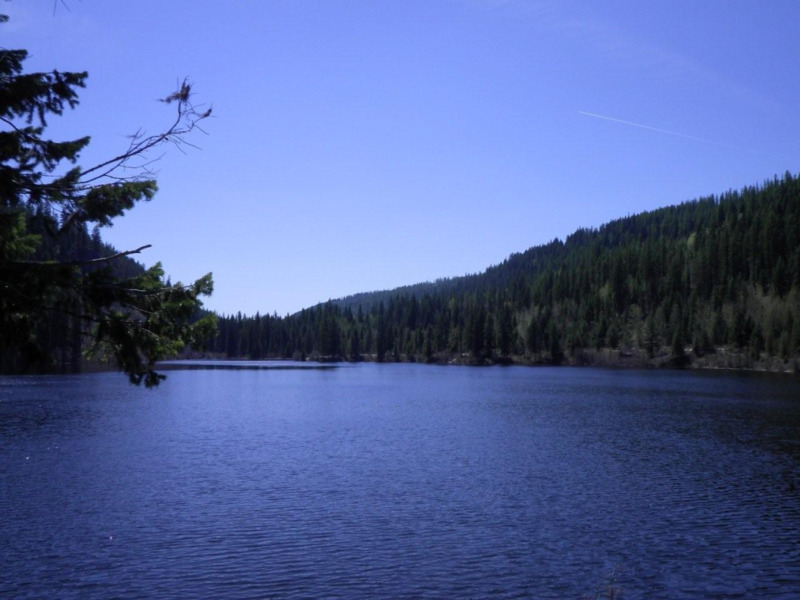 Site Description: Arlington Lakes is a very popular, picturesque recreation site situated on the southern most lake of the Arlington Lakes chain adjacent to the Kettle Valley Railway grade. 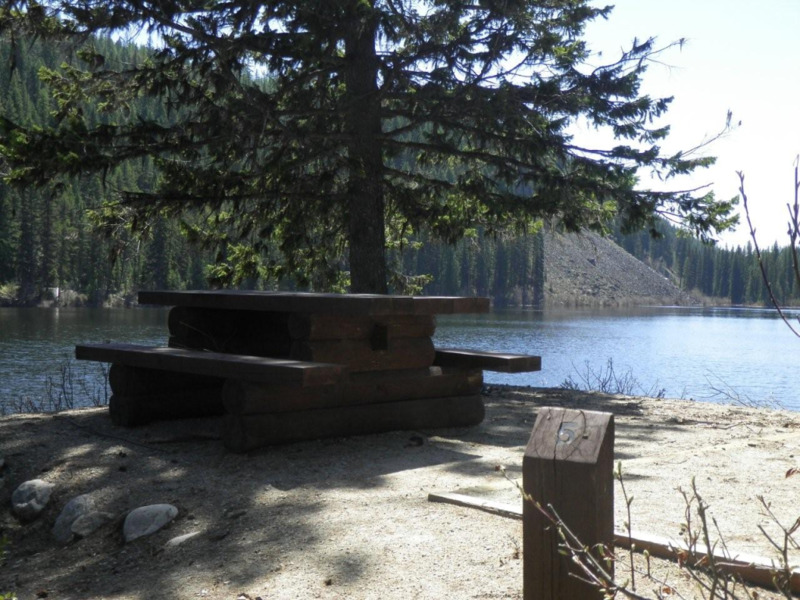 The recreation site has three seperate camping areas around the lake for a total of 29 campsites. The sites were completely rebuilt in 2006. A great spot for families and seniors. 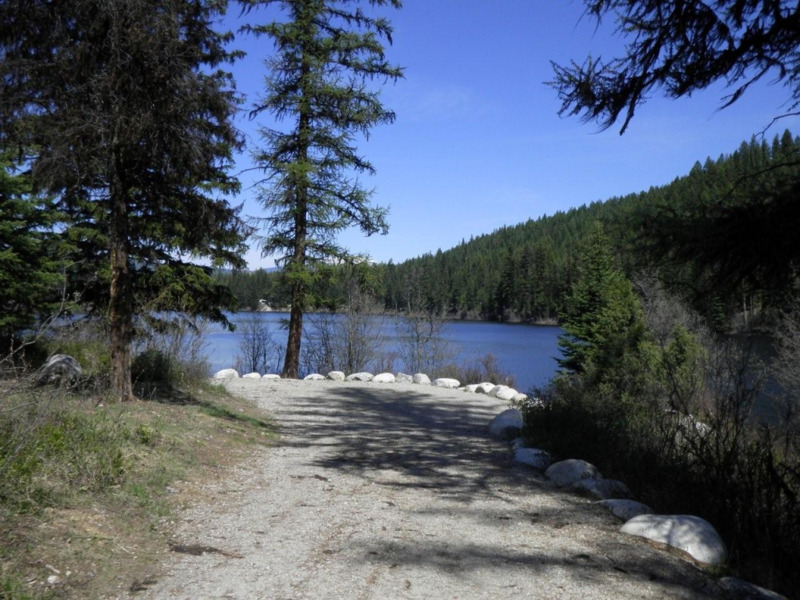 This site has good access to the Kettle Valley Rail Trail - expect a wide range of surface conditions, from hard packed gravel to loose, unconsolidated railway ballast - not suitable for street bikes. Driving Directions: If travelling from Kelowna the Arlington Lakes turnoff is approx. 24 km south of the Big White turnoff. If travelling from the south the turnoff is approx. 24 km north of Beaverdell along Highway 33. Upon leaving the highway travel along the Arlington Lakes Forest Service Road for approx. 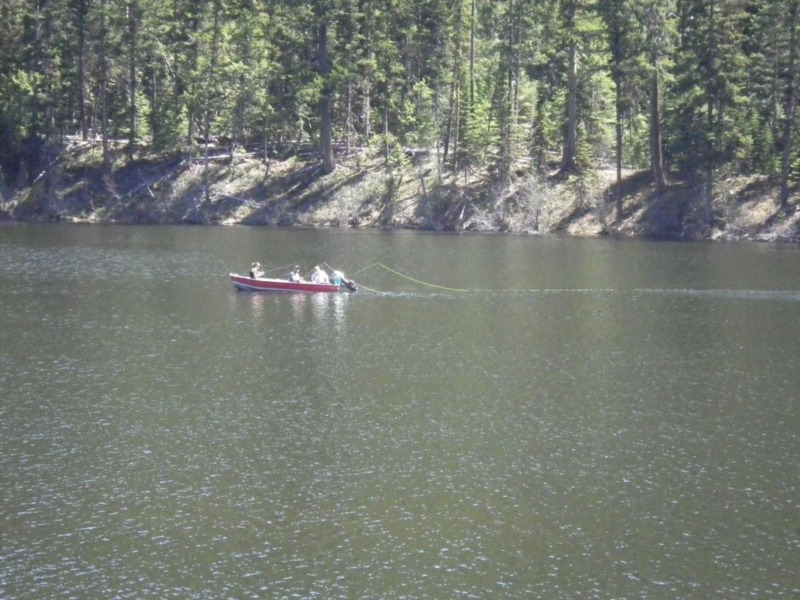 3.5 km to the recreation site.